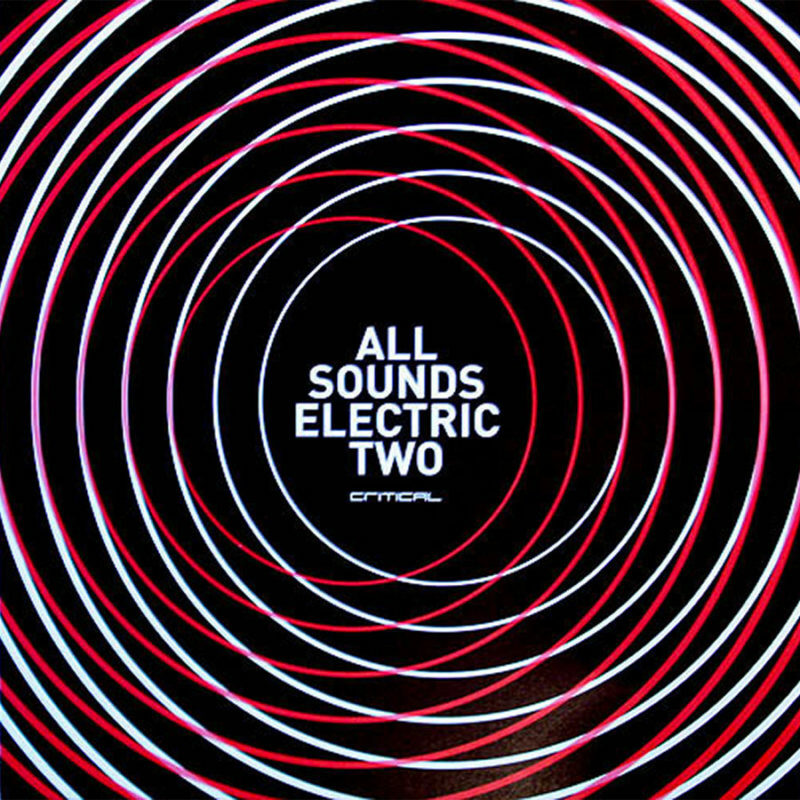 In 2007, All Sounds Electric Volume 1 reset the benchmark for quality drum and bass projects as one of the strongest bespoke compilation albums to hit the shelves in a long while. Slamming tracks from the likes of Calibre, Break, Silent Witness (among others) all housed in beautiful packaging meant that admiration from both critics and fans alike made the album one of the scenes success stories. So to keep the momentum rolling we are proud to give you the inside scoop on the second instalment. Available in double CD featuring the 6 tracks from the vinyl package along with 14 exclusive tracks from some of the scene’s established and rising stars.